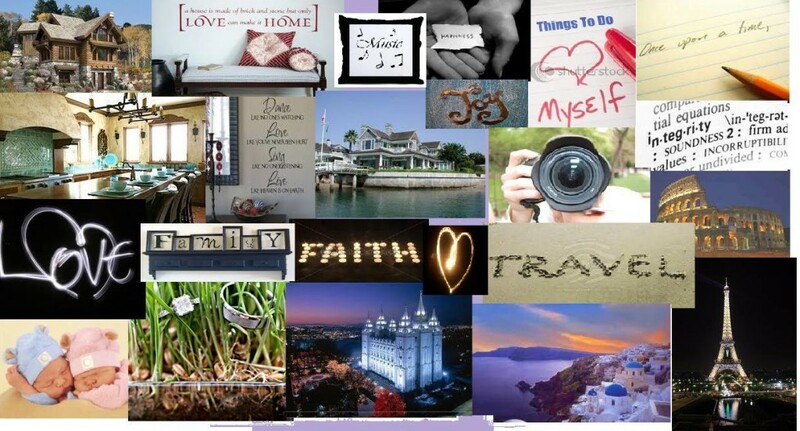 Dream boarding is so fun and such a great way to remind yourself of your goals, daily. I had a blast making mine! I highly suggest you put on a good vinyl and light some candles while creating this! It put me in such a relaxed and creative mood. – My body is healthy; my mind is brilliant; my soul is tranquil. – My ability to conquer my challenges is limitless; my potential to succeed is infinite. Everyone has their own way of saying/doing their affirmations…even how many they do a day. I have 15 that I say three times daily. Once in the morning, afternoon, and right before I go to bed. 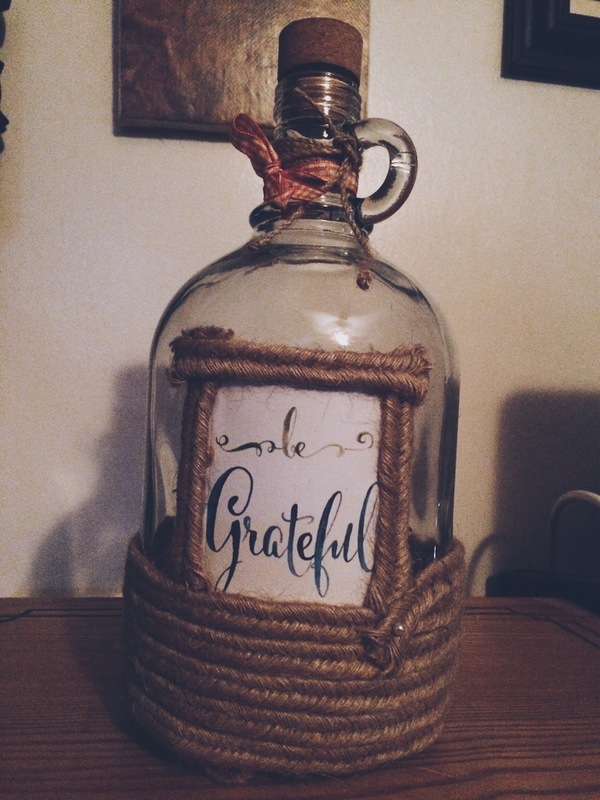 This is my handmade Gratitude Jar for 2015. It was so simple to make and cost under $10. I got all the supplies I needed at T.J. Maxx. Again, you can do so many different things with Gratitude Jars. Personally, I put one good thing that happened to me, something that made me smile, or something that made me thankful in the jar each day. If you miss a day, don’t worry about it. This is not supposed to be stressful. I love doing these jars because it’s the perfect way to reflect at the end of the day and realize the truly amazing and beautiful things in life. I just started this book on Monday. So far, it’s amazing and incredibly helpful. 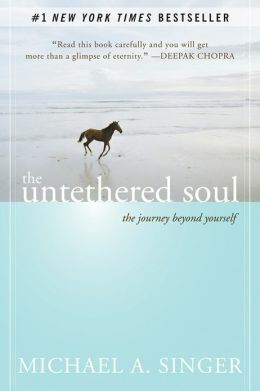 I won’t divulge too much because it’s a book that everyone should experience for themselves. It’s definitely taking me on a positive journey. I try to read at least 10 pages of a good book a day! I love all these tools so much. It’s such a great way to stay positive in such a negative world! Leave a comment below and tell me: What do you do to stay positive/what are some new things you are trying out this year?! And don’t forget to subscribe!